When you have the right system in place, you can be more efficient, effective, and productive in your business. The key is making sure you have the right system for your business and the system includes the right tools that will help you to implement your marketing successfully! Blogging doesn’t have to be hard, complicated, or time consuming. With The B.E.S.T. Marketing System™ you will create a blogging plan that will help you stay organized and on task. 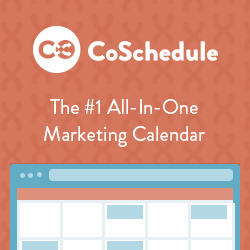 The system includes a calendar so you can be consistent with your blogging effort and will help you to get R.E.S.U.L.T.S. from your blogging effort. So what are you waiting for? Sign-up for The B.E.S.T. Marketing System™ today, and start getting R.E.S.U.L.T.S. for your business!